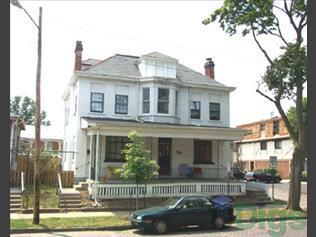 This is a Columbus House located at 1517 Worthington St. The property features a 5 BR rental unit available starting at $3150. Amenities include On-Site Laundry. Internet Included and Cable Included included.